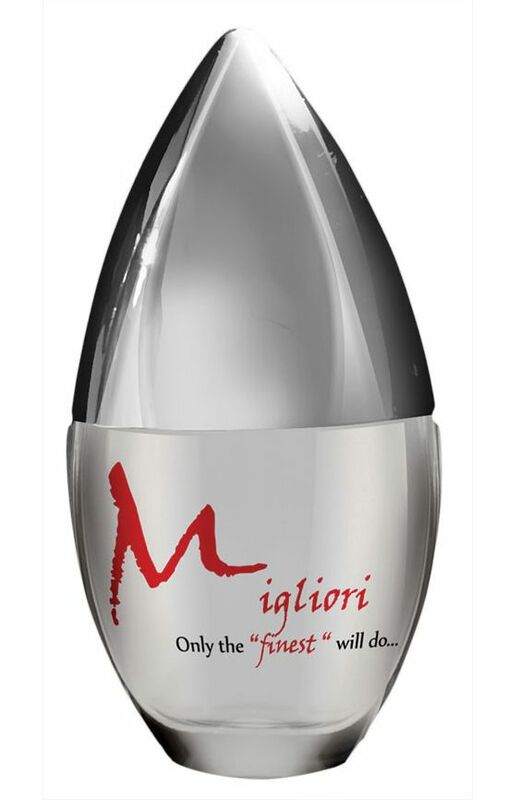 Migliori is a premium silicone-based lubricant with vitamins A, B6, D3, and E. Thicker and more full-bodied than traditional silicone-based lubes, Migliori has the same silky feel and impressive longevity. 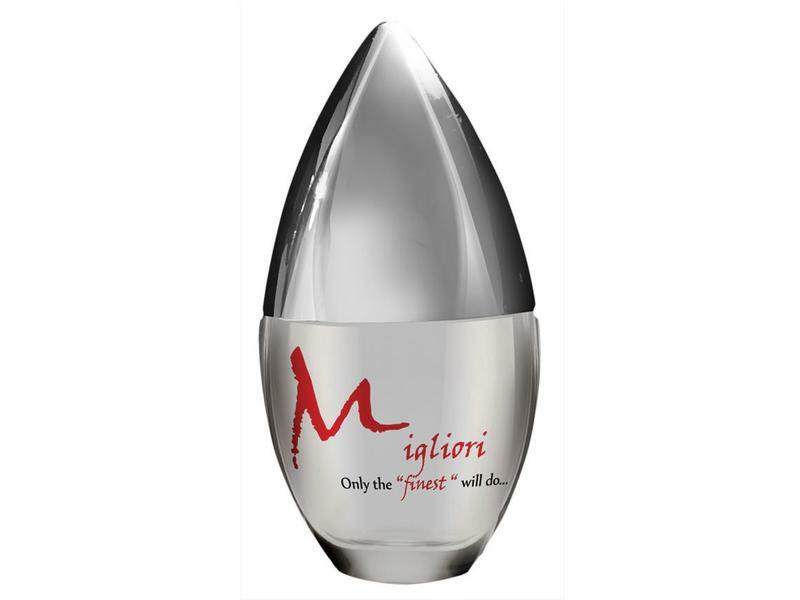 Use Migliori to increase sexual pleasure, relieve vaginal dryness, ease chafing from exercise, moisturize the skin, and tame fly-aways. 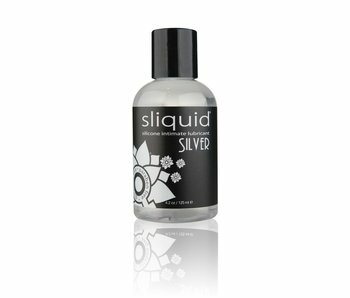 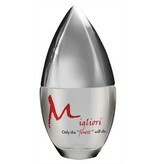 Migliori comes in a beautiful glass teardrop-shaped 30ml bottle. 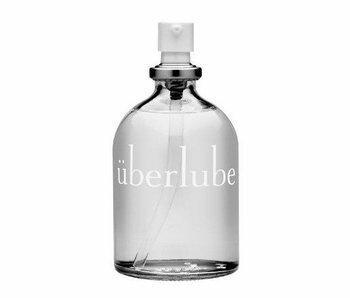 Ingredients: Dimethiconol, Cyclimethicone, Dimethicone, Vitamin E, Vitamin A, Vitamin D3, Vitamin B.